police officer on an electric motorcycle pulls over an electric vehicle.
] page taken by the officer on patrol. 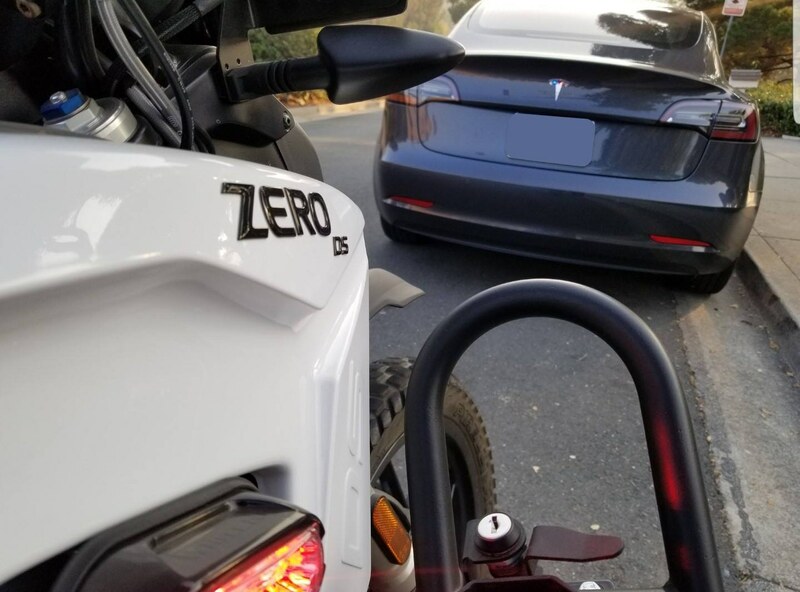 a Zero DS police bike pulled over a Tesla. departments with nimble yet efficient patrol vehicles. and Zeros already in service with the LAPD. Tesla pull over another Tesla sooner than you’d think.